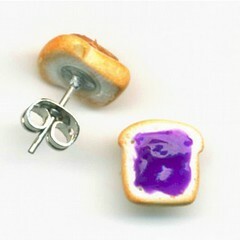 I just bought these awesome earrings from Inedible Jewelry. Two sisters that make all of their own clay charms. I can't wait to recieve them! 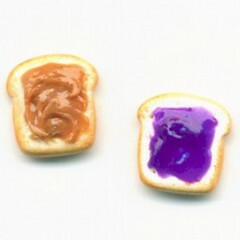 In "Clay", "Earrings", "jelly", "pbj", "peanut butter"